Some people think the only place you’ll see women at a racetrack is dressed in bikinis, waving start flags and spraying champagne on the winners. You won’t find Jodie Donovan doing any of that. 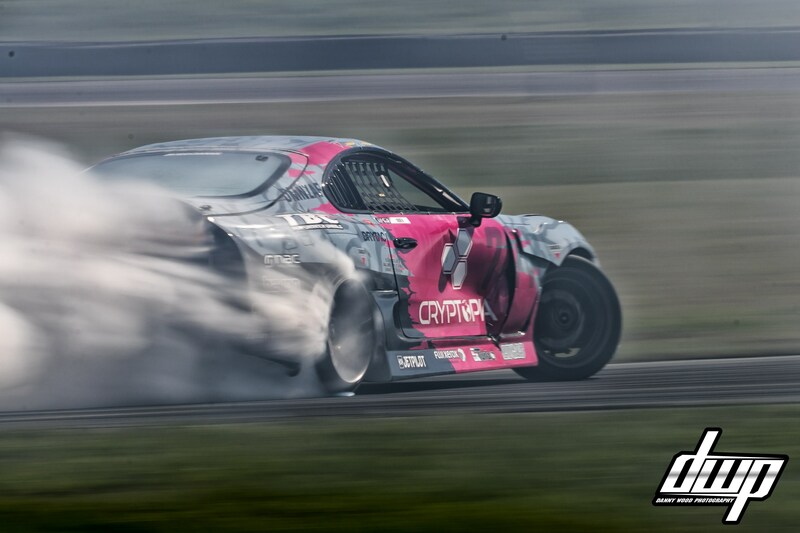 She’s been drifting for more than a decade and is one of the best female drifters in the world. Jodie rode motorbikes at the age of two. By her teen years she was racing around the gravel roads of Northland with her brother Michael. When she was 20, she had a turn driving her boyfriend’s car at a drifting event. She’s been hooked ever since. 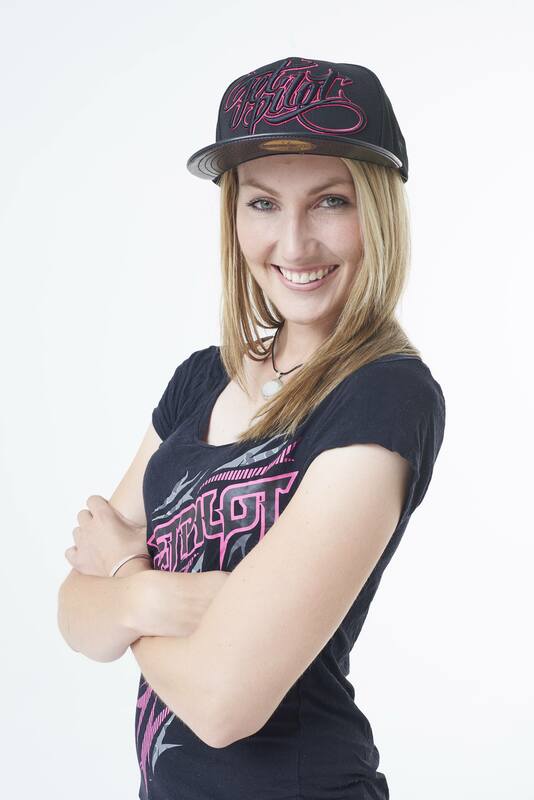 Jodie believes being a woman gives her an advantage when she competes against men. 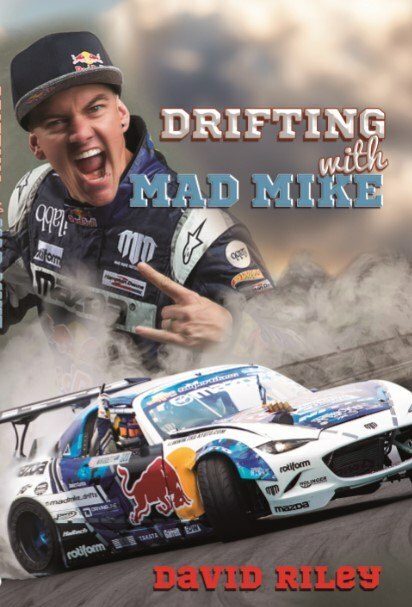 Find out how in Drifting with Mad Mike, available now!